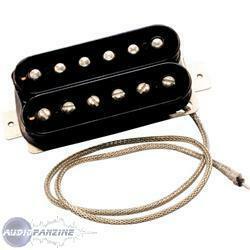 Frankenstein Humbucker Pickup, Humbucker guitar pickup from EVH. EVH released its new Frankenstein humbucker. 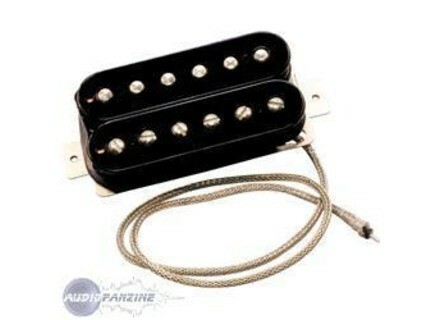 to fit in any humbucking-pickup-equipped guitar," the humbucker has a standard retail price of €178. [NAMM] EVH Wolfgang EVH presented its Wolfgang at NAMM. Jackson [Pro Series] Matt Tuck Signature Jackson has released a new Matt Tuck (Bullet For My Valentine) Signature model. [NAMM] Jackson Signature Adrian Smith The Adrian Smith San Dimas Dinky features an alder body, bolt-on quartersawn maple neck, compound radius ebony or maple fingerboard.